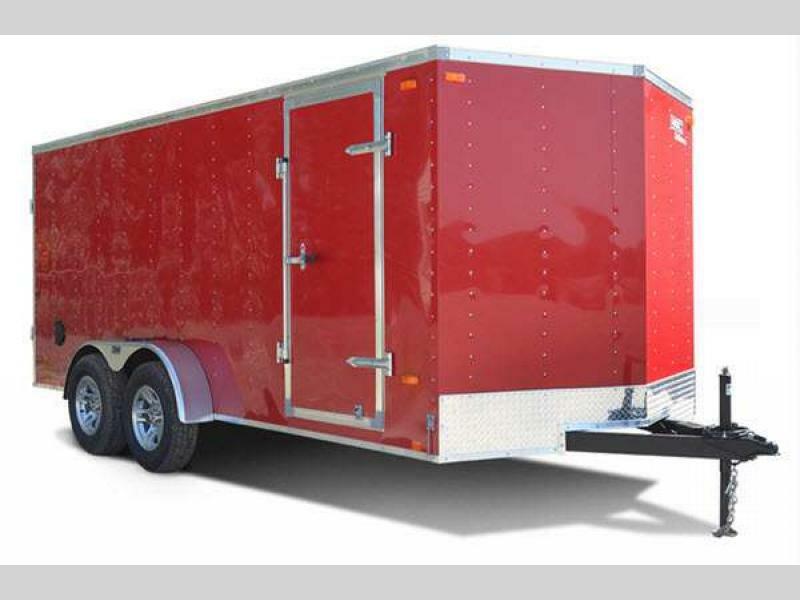 Whether you have lawn equipment that needs hauling or maybe there is an antique car show that you want to transport your car to, then choose the ST cargo trailers or car haulers by Look Trailers. 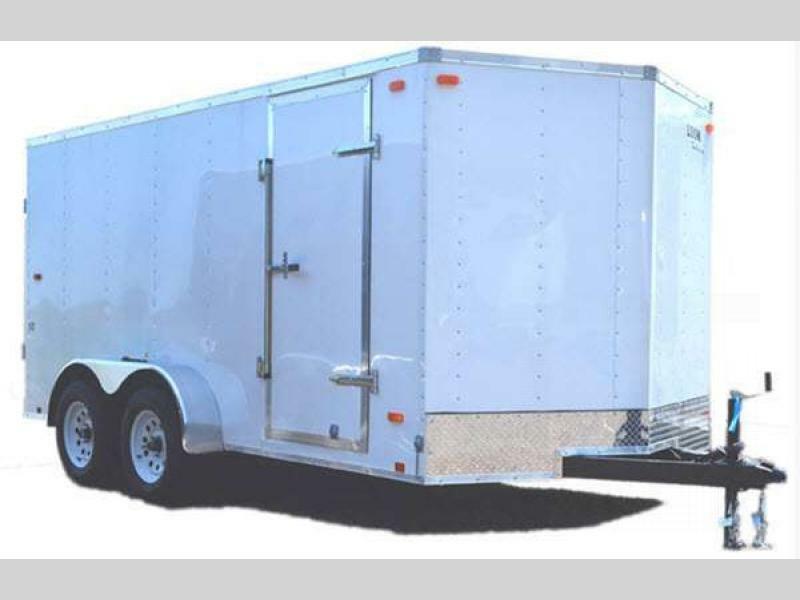 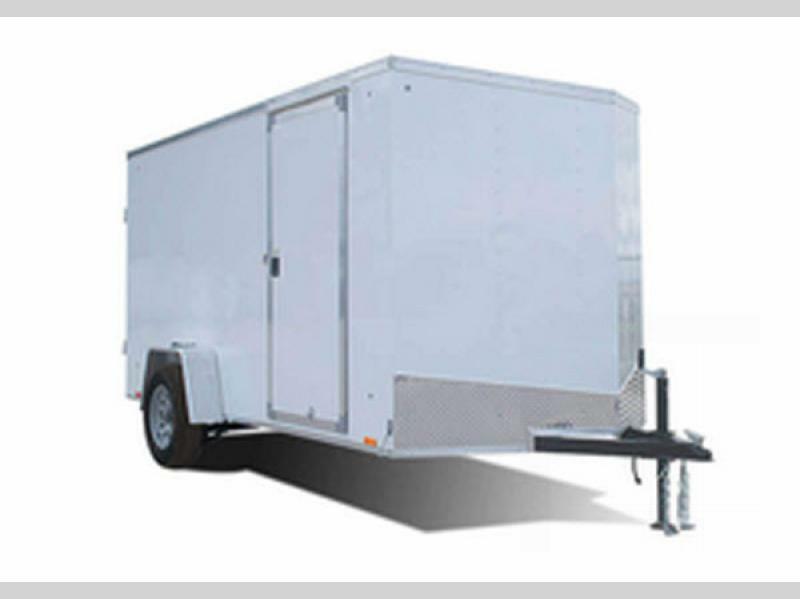 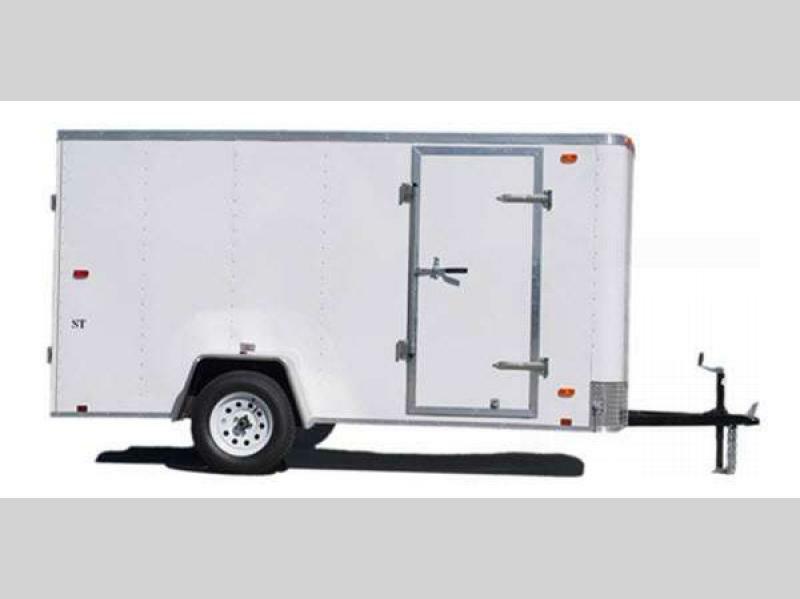 These models are reliable and durable, and ideal entry level trailers. 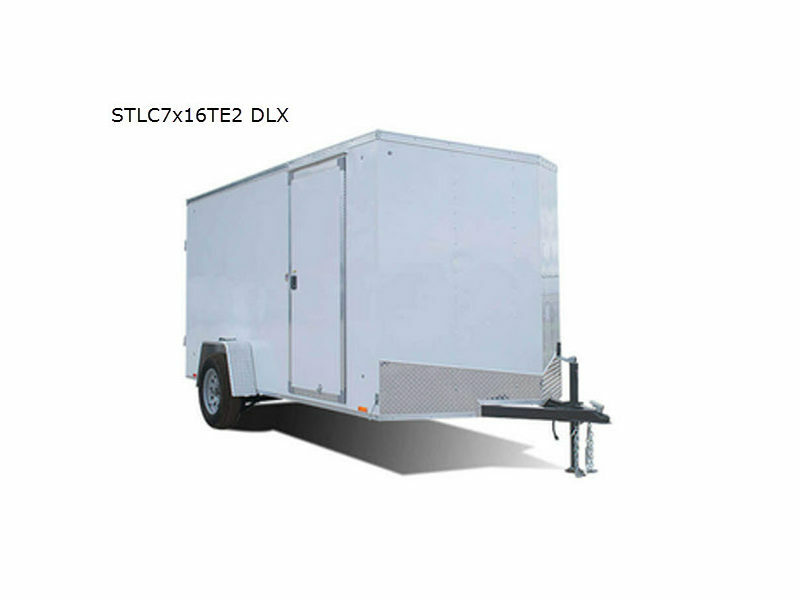 You will also find that there are deluxe models available as well as standard economy units. 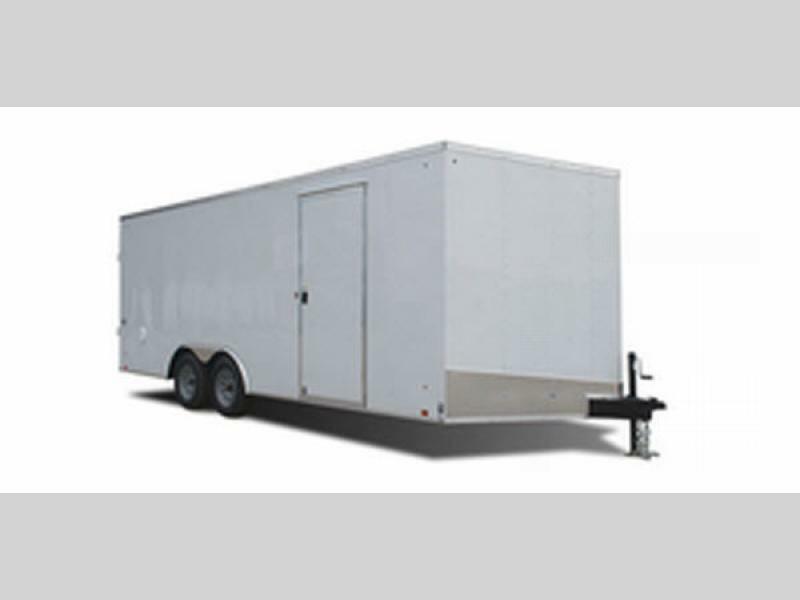 Each trailer offers plenty of standard features and options, as well, they come in a variety of different lengths. 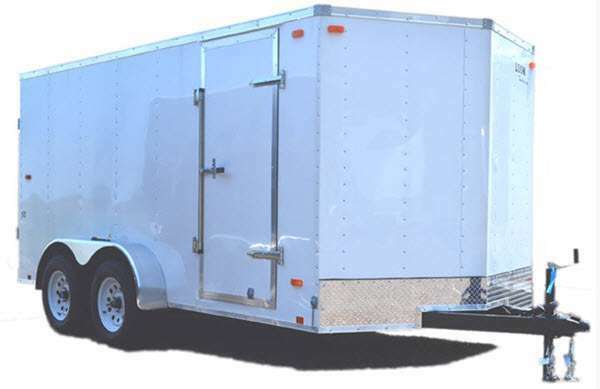 So, come choose the ST cargo trailer or car hauler trailer for all of your hauling needs!